"By adopting our supplier-led approach, Esso Australia will leverage our technical specifications as well as standardized configurable products that will allow for shorter lead times, overall lower system costs, and accelerated first gas production. 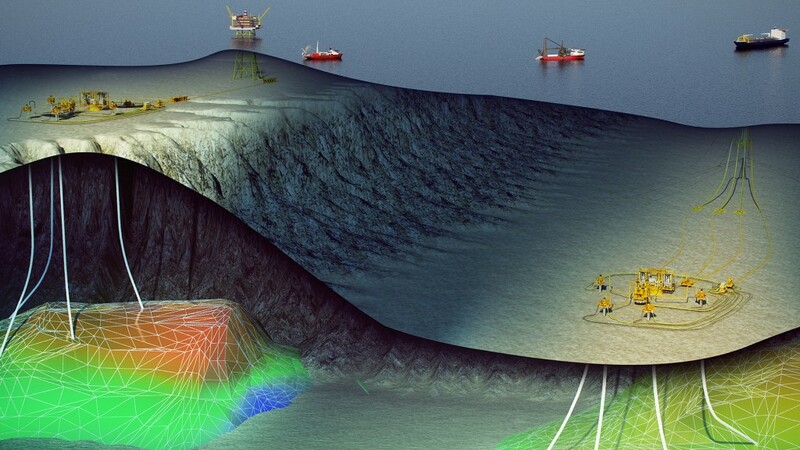 Further, Subsea Integration Alliance's execution strategy will enable Esso to achieve cost and schedule certainty and reduce interface risk," said Don Sweet, president, OneSubsea, Schlumberger. Andy Woolgar, Subsea 7 Vice President for Australia & New Zealand, said, "This award builds on our relationship with Esso and on the reputation of Subsea Integration Alliance to offer clients a quality-focused project execution, with optimized production and improved cost efficiency. By bringing together complementary technology and expertise, we are able to provide our clients with greater certainty of return on investment and enhanced asset profit potential. This project serves as a step-change of how we work in the region and demonstrates our ability to deliver superior value to the industry."